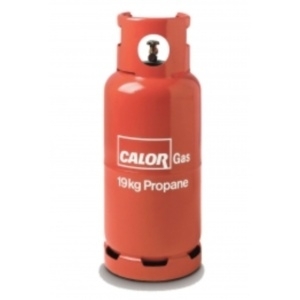 At Caravan Accessory Shop we stock a range of lpg appliances, fittings, regulators and bottles (gas bottles are only available to collect in store). We are the UK's no.1 supplier of Morco lpg water heaters and boilers. We also sell a range of Widney lpg fires - specifically designed for static caravans. Also, take a look at our best selling item the gas level indicator!